This past Sunday was the Pals with Paws Play Date at Lied Animal Shelter! More than 15 volunteers showed up and it was a great turn out. 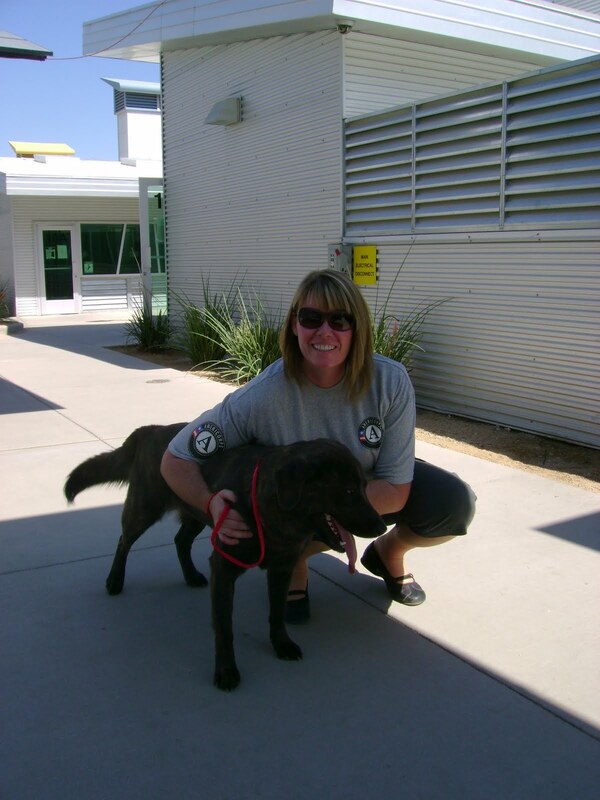 I spent 3 hours with about 20 wonderful volunteers from all over the valley walking and playing with the dogs. It was a really great experience and the dogs were so much fun to hang out with. I’m really looking forward to next time and hope you all stay tuned and sign up! Happy Monday everyone! So this past weekend was really awesome. With the Greek Festival, Italian Festival and Circus in town there was something for everyone to get involved with and enjoy! This upcoming weekend will be no different. So take note of anything you see that you like. On Friday September 25 The Juvenile Diabetes Research Foundation is hosting their Rock the Walk event. There is going to be a BBQ dinner and concert under the stars! As a volunteer you’ll help set up and sign in guests. All volunteers will receive a plate of fabulous BBQ from Famous Dave’s and a great t-shirt. If you would like to volunteer for this event click here. Child Focus is also hosting a volunteer opportunity on Friday September 25. For more specific information on this volunteer opportunity please call Martha Carter at 702.436.1624. On Saturday September 26 the Las Vegas Weimaraner Club & Rescue is having their annual Weim & Wine walk. Volunteers are still needed! Click here for info. The New Vista Community is also hosting a wine walk on Saturday September 26. Help serve wines at one of 20 wine tasting stations featuring a variety of wines! Bring your TAM card and help pour wine. Click here for more info. 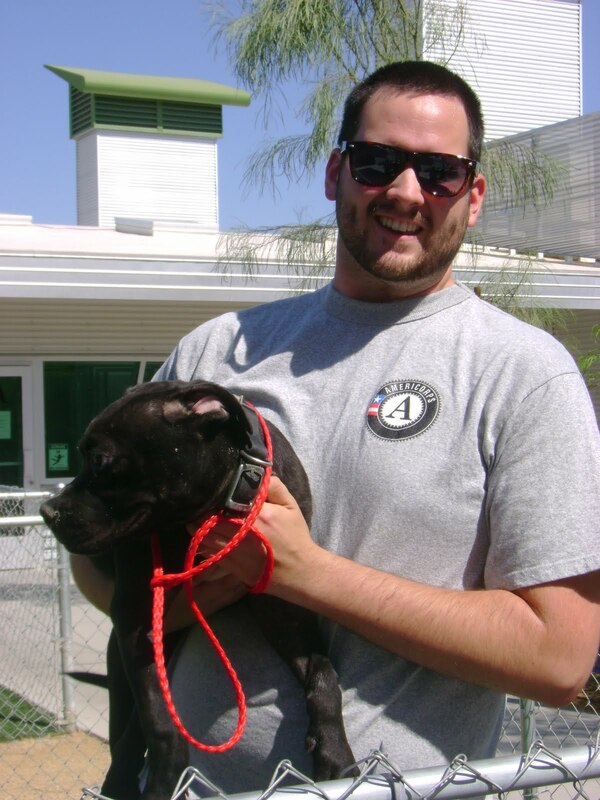 On Sunday September 27 The Volunteer Center’s Alexia Gyorody is leading a Pals with Paws Play Date from 10 AM – 1 PM. Come out and play with our pals for just a few short hours and enjoy some treats too. Click here if you’d like to sign up. I first heard about diabetes as a child when my Yia-Yia (Greek for Grandmother) was diagnosed. 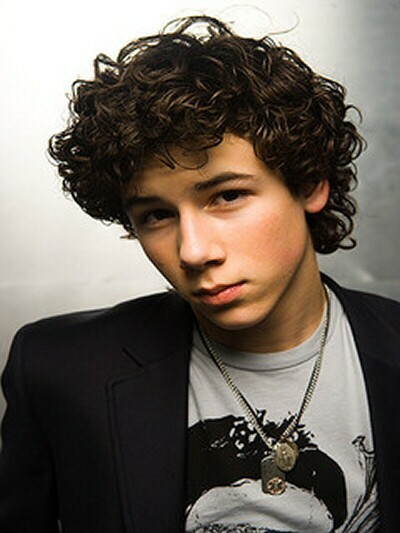 Since then, the next time I encountered the disease was when Nick Jonas came out as a diabetes patient. But millions of other (not so famous) Americans live with this disease every single day. Last week I had the pleasure of meeting with the Juvenile Diabetes Research Foundation. J.J. gave me tons of great info on the disease and what JDRF is doing to find a cure. There is Type I and Type II Diabetes and no matter what type you have the disease has the potential to affect every organ in your body. From our eyes, to our livers, to causing heart disease. Everyone from healthy athletes to the elderly can be diagnosed and diabetes is not solely sparked from a poor diet or inadequate exercise, as many stereotypes project. Insulin shots are used for survival and some patients require as many as 7-8 shots a day. Not only is this challenging to the patient, but families also deal with the affects. But the Juvenile Diabetes Research Foundation is making HUGE strides in helping these patients. $.86 of every $1 donated to JDRF goes directly toward education and research. JDRF hosts numerous events throughout the year to raise awareness and funds for their cause. Ranging from Rock the Walk (September 25) to The Walk to Cure Diabetes (November 14) and their annual Black Tie Gala (spring time). Not only do these events welcome community members to attend, but volunteers are always needed! After meeting with J.J. I felt like I not only formed a great partnership in the community, but I walked away with a plethora of knowledge I didn’t have before. J.J. was warm, welcoming and enthusiastic about her cause. It’s always great to meet a neighbor that feels as passionate about serving as I do. I encourage everyone to check out more info on Juvenile Diabetes Research Foundation here. If you’d like to volunteer for the Rock the Walk event click here. The image uploader is finally cooperating so here are some pics from our 9/11 Event : ] The event raked in 401 banners, 1,476 cards & notes and an amazing 7,451 lbs of personal care items like DVD’s, snacks, games, hygine items, etc. That’s roughly 3.5 TONS of stuff! We were all truly amazed and speechless at the outpouring of love and support for our troops. It was just one of those days that I had chills all day long and was on the verge of tears because of how awesome it all shaped up to be. One of the best days yet! Congrats to Natalie Minev and the entire Volunteer Center Staff on such a fantastic and fabulous event!!!! For more pictures and to keep up with The Volunteer Center click here. Whoa! It feels like I haven’t updated this in a while! This has been one whirlwind of a week and I hate to neglect this so I’m going to post tons of updates! This week was also United Way of Southern Nevada’s Campaign Kickoff Event! This was an affair to remember. It was football themed and United Way’s fabulous team went all out for the occasion. Everything from the music, the centerpieces, and even the power point were fantastic! There was a drum line, UNLV cheerleaders, and baton twirlers. The icing to the cake was that Daniel “Rudy” Ruettiger spoke! It was a really great time and of course, the food was fabulous. Kudos to Jill Jackson, Niki Jones, Laurie Mann and the entire UW staff for making the event so memorable! This is an amazing opportunity to serve your city, get an education award, and network with like-minded individuals! Must apply by 9/16/2009 @ 5 PM! By serving through VISTA, members gain new skills, friends, and experiences—plus they’ll receive the satisfaction that comes from helping others. During a term of service, members also receive a modest living allowance, health care, and other benefits. And, upon completing service, members can choose to receive either an education award worth $4,725 to pay for college, or $1,200 in cash. 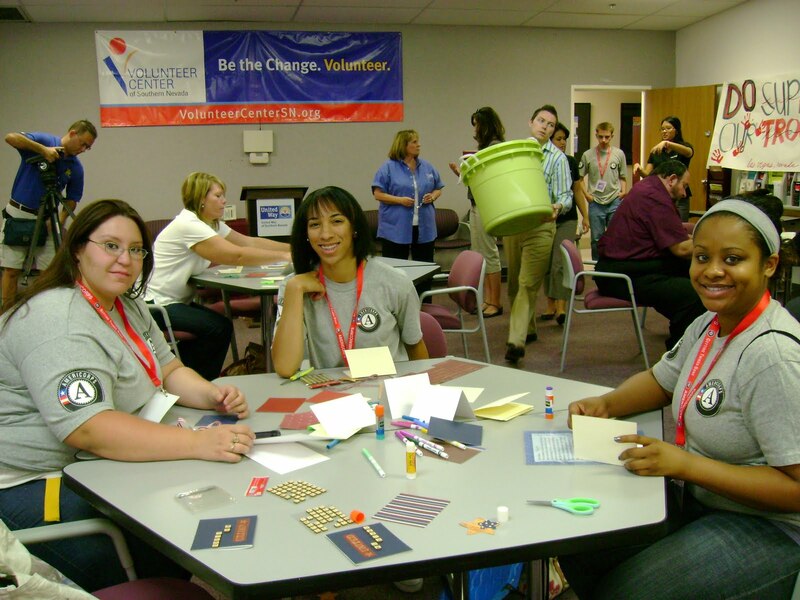 AmeriCorps VISTA members will be assigned to the Volunteer Center of Southern Nevada (VCSN) to support the United Way of Southern Nevada’s (UWSN) Financial Stability Partnership. AmeriCorps VISTA members will serve within UWSN to build organizational capacity and increase the number of EITC (Earned Income Tax Credits) and CTC (Child Tax Credits) qualified tax returns of low-to-moderate income individuals, families, the limited English proficient and the disabled in southern Nevada. This past Friday was the eight year anniversary of September 11th and The Volunteer Center of Southern Nevada made sure to get involved and LIVE UNITED on this monumental day. Not only did we host Thoughts and Wishes for our Troops, but we offered numerous opportunities for community members to get involved and LIVE UNITED in their own way! 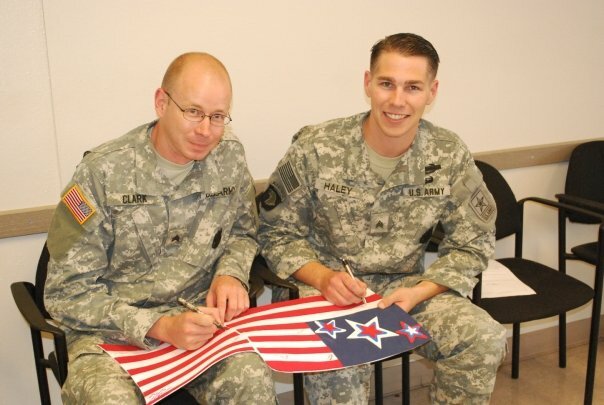 The Thoughts and Wishes for our Troops was an amazing event that consisted of Volunteer Center and United Way staff, AmeriCorps members and community members coming together to make cards for our soldiers overseas. We partnered with Blue Star Mothers to get our packages overseas and Edith Garcia spoke on behalf of the organization. When she spoke of her deep appreciation for our generosity and the challenge she faces as a mother of a fighting soldier, it was really cool to put a face to what we were doing that day. I even got interviewed for a segment on T.V! And our efforts were featured in the newspaper and on the news also! Such an exciting day and I’m so proud to have been involved in thanking our troops for their service. Check out the segment below! 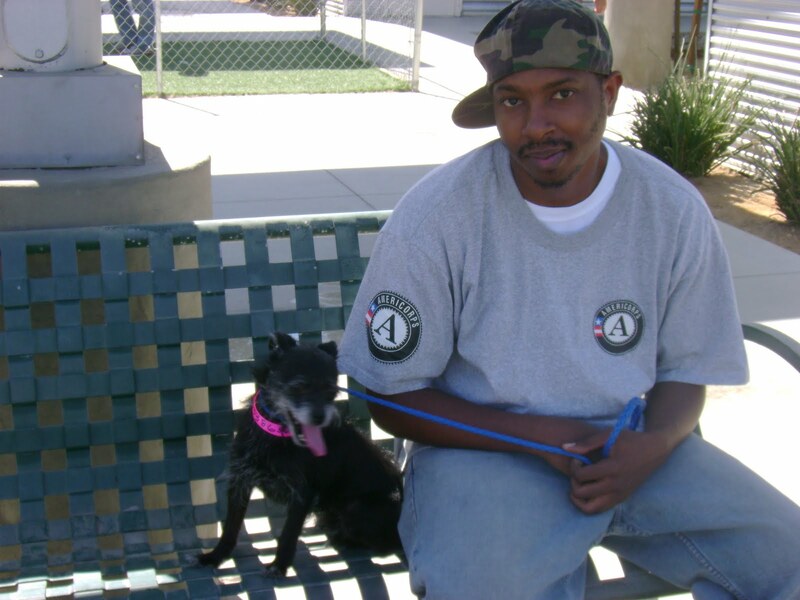 You are currently browsing the United Way of Southern Nevada Volunteer Center blog archives for September, 2009.